Due To Good Batting by Experienced Pakistani Batsmen Younis and Misbah Pakistan was successful th draw the first test match against South Africa. 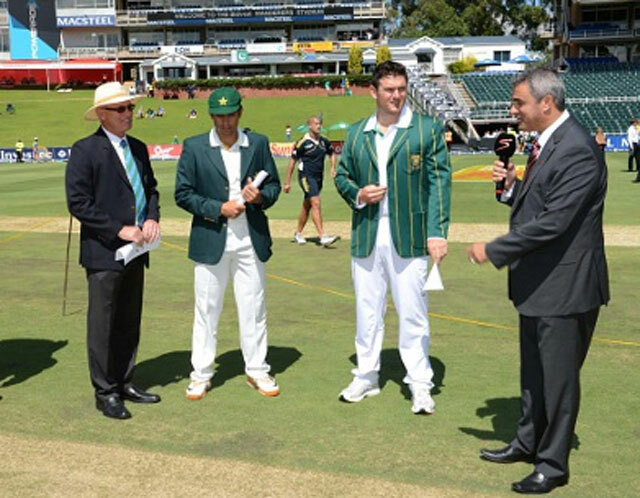 Tomorrow on Saturday 20th November 2010 Pakistan and South Africa will face each other in Second Test Match in Abu Dhabi. Its Last Test Match and Winning team will also win the Test series as first match was drawn on Tuesday. Pakistani Captain Misbah Ul Haq has said that we will show good performance in Second test to win the series.